For five years in the mid 90s I had the (mostly) good fortune to accompany some graphic design students to Amsterdam for a week in mid November. The first trip was also my first visit to Amsterdam and I fell in love with its wintery charms. Christmas was a big feature especially celebrating Sinterklaas, Saint Nicholas, whose feast day is 6th December, and preparations for this season were already underway at the time of my visits – not in premature street decorations but on sale in the shops were the essential things you’d get for your family for St Nicholas Day. 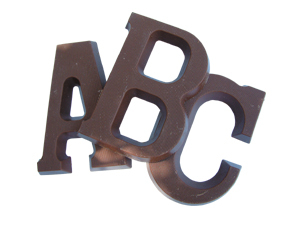 One such special treat I took back home each year were delicious chocolate letters (photo above from this blog) that Sinterklaas would leave, with the appropriate initial for their name, in the shoes left out on Sinterklaas Eve by each member of your family. Another edible delight were the spekulaas, spiced biscuits with almonds made in moulds depicting scenes, objects or people relating to Sinterklaas – though I’ve never found out what windmills, elephants and swans have to do with the eminent man! Familiar now in the UK through shops like Lidl and Aldi but 20 years ago they were an exotic but cheap gift to bring back home. 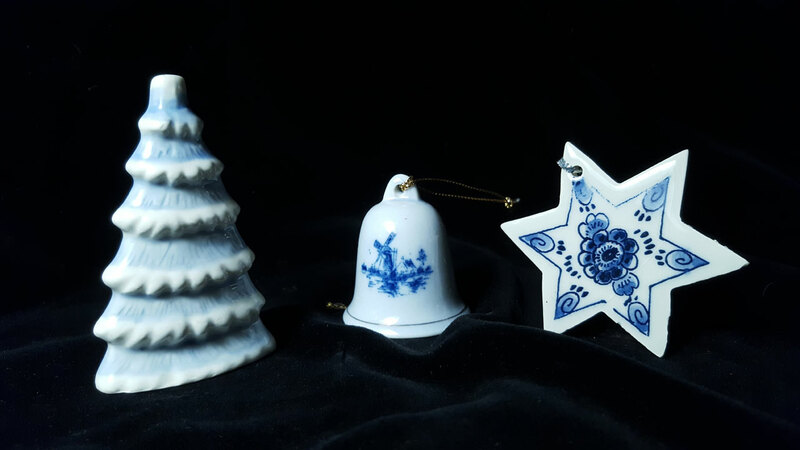 But I was also seduced by the blending of Christmas decorations with traditional Delft design in these signature blue and white china tree ornaments. A couple of years ago my son and his Austrian girlfriend thoughtfully remembered I had a long-standing fascination for bees and bee-hives when they visited the Austrian Bee museum in Carinthia where they bought some deliciously honey-scented beeswax candles as a Christmas present for us, we still have a few left. 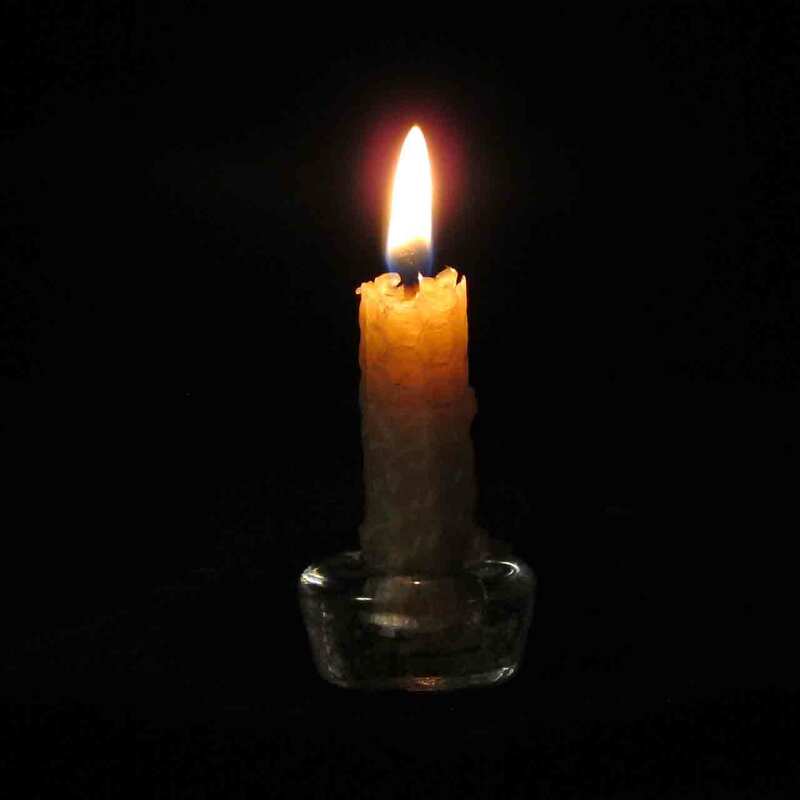 It’s strange but delightful that the scent seems so much a part of warm winter rooms when the wax itself is produced in the middle of summer. 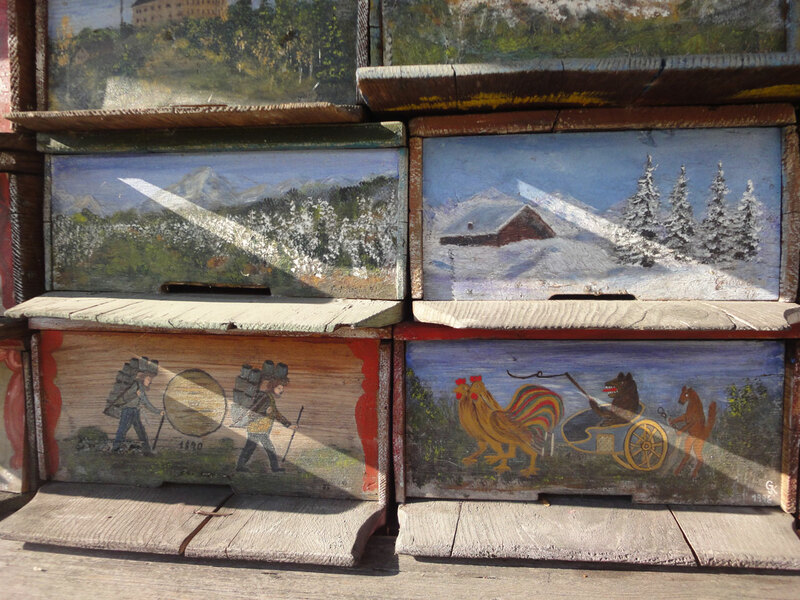 They also sent me this photograph of historic beekeeping equipment, the beautifully decorated antique version of bee hives are bee drawers, once common I believe in this region of Austria and in neighbouring Slovenia, reflected in the folk-art style, though sadly no longer in use! In midsummer, 2001, we found ourselves, by chance, in the midst of the Zamagurie Folk Festival in the Tatra mountains in northern Slovakia; after pitching our tent in what we thought was a quiet rural campsite next to a mediaeval monastery – Červený kláštor (The Red Monastery), we learned of the Festival’s start the following day which was to take place in the grounds of the monastery, and at the campsite we were staying in. This was located in a meadow (with obliging night-time glowworms) in a bend of the river Dunajec, and was an achingly picturesque scene, a fairytale backdrop to the events, further enhanced by the imposing Three Crowns mountains in the not-so-far distance. The festival field was thronged with people, Roma gypsy musicians as brown as mahogany contrasting with fair-haired men, women and children wearing elaborate embroidered garments who performed complicated, weaving dances in the field, while spine-chilling, distinctively Easter European songs sung by the costumed women we’d seen drifted out of the grounds of the monastery. 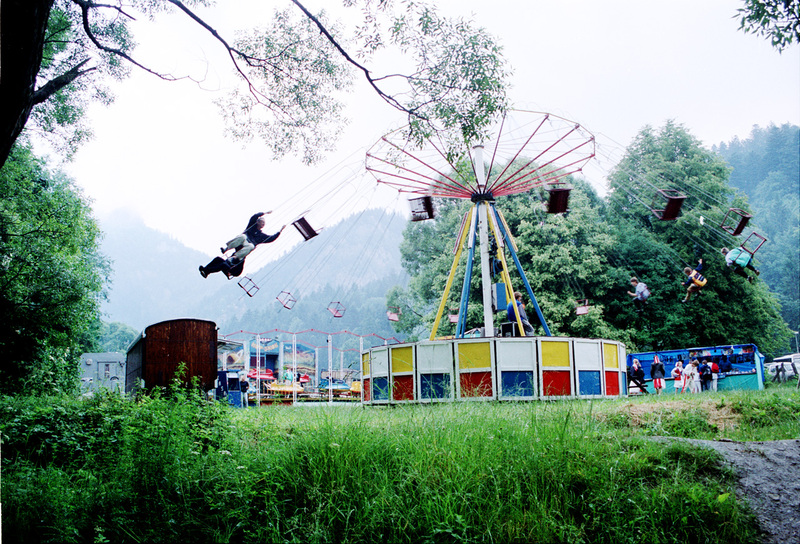 Next to the river were antiquated fairground rides, stalls selling painted eggs and small wooden carvings, and beer – available from 6 in the morning. We bought some of the painted eggs – the flower decorations not unlike the embroidery on the clothes – and I even fell for the unseasonal wooden Christmas tree decoration, pictured here, despite it being a piece of laser-cut plywood; not so traditional but, the magic of the place had rubbed off on it, and me! One day I’ll get round to painting it in some of the colours from this dreamworld. 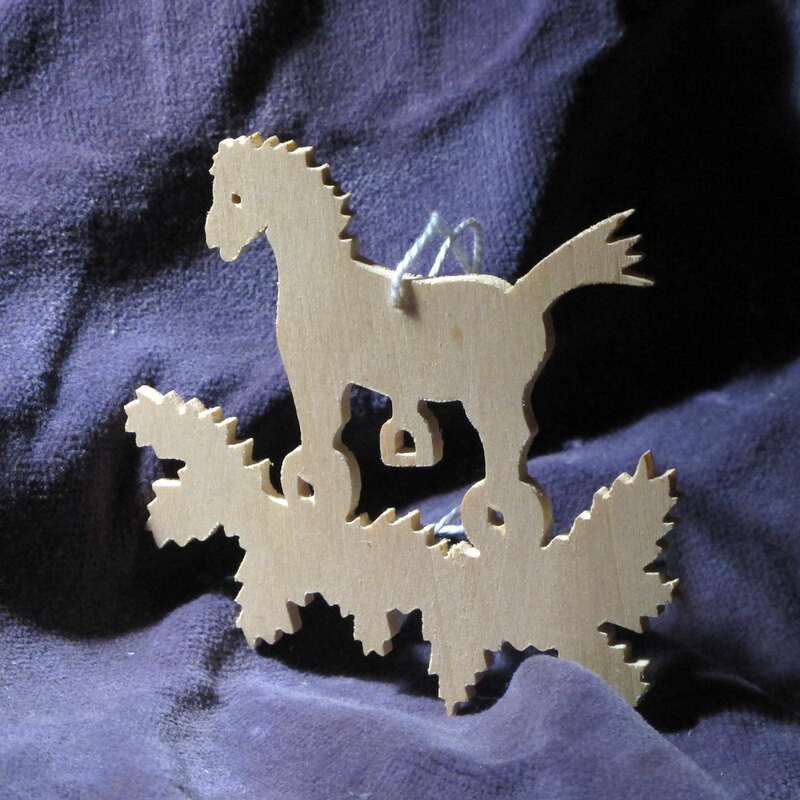 ← Twelfth Night Tales, 3: Bought and found. Glad it stirred some memories Carolyn! I’ve added a photo I found on Tippinthescales blog of some the letters. They were such a lovely thing to discover and much appreciated by the family!